Provides on-the-go convenience for targeted treatment. Controls the appearance of blemishes. 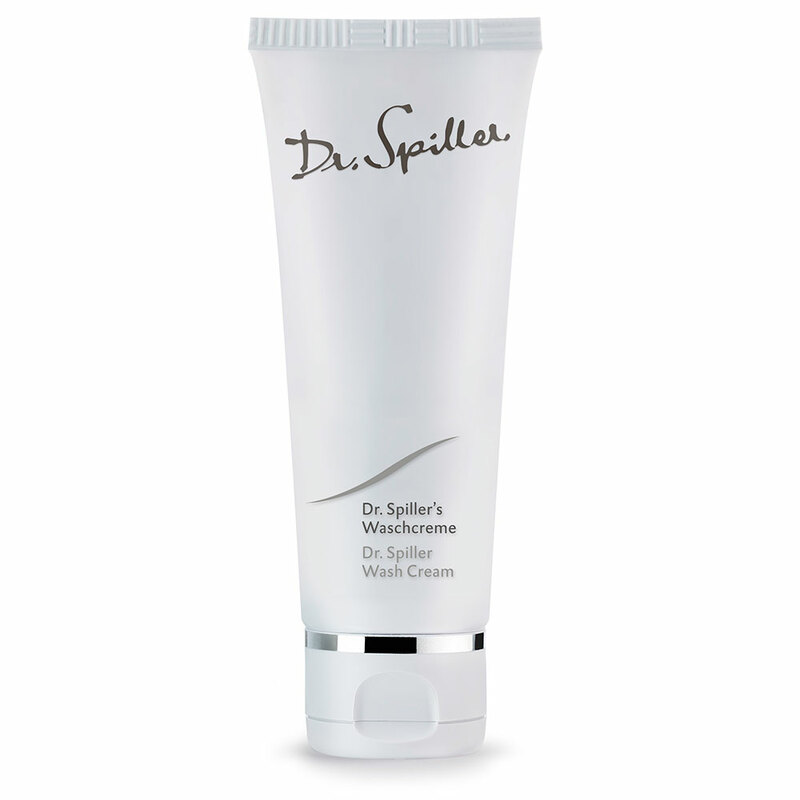 Provides a continual and gentle exfoliation to control clogging and congestion. 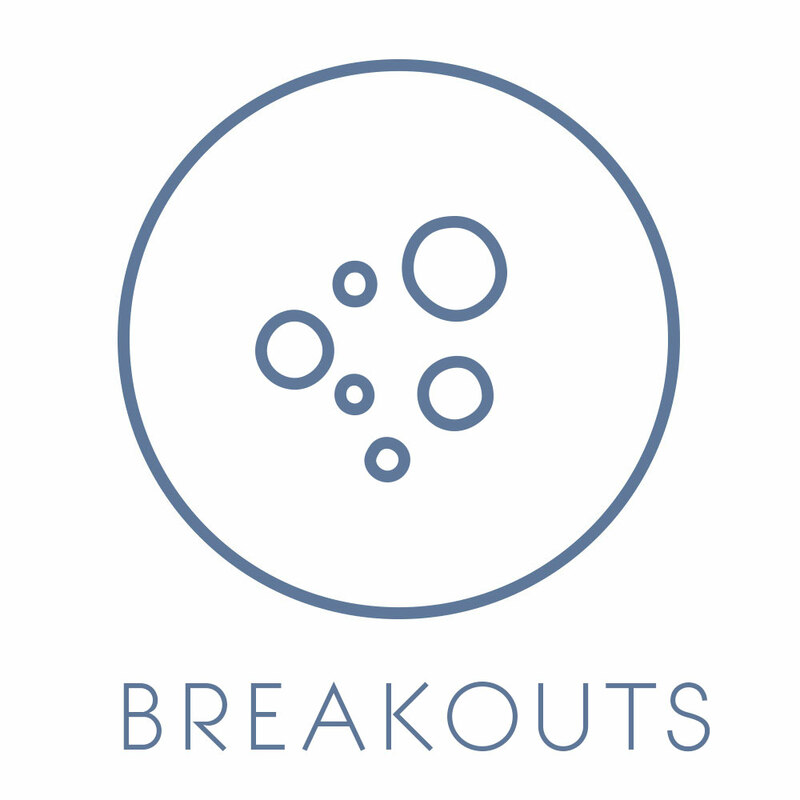 An oil soluble beta hydroxy acid that provides a gentle and continual exfoliation on the skin’s surface and within the pore to visibly soften and renew the skin. As often as required, roll over localised areas of impurities. 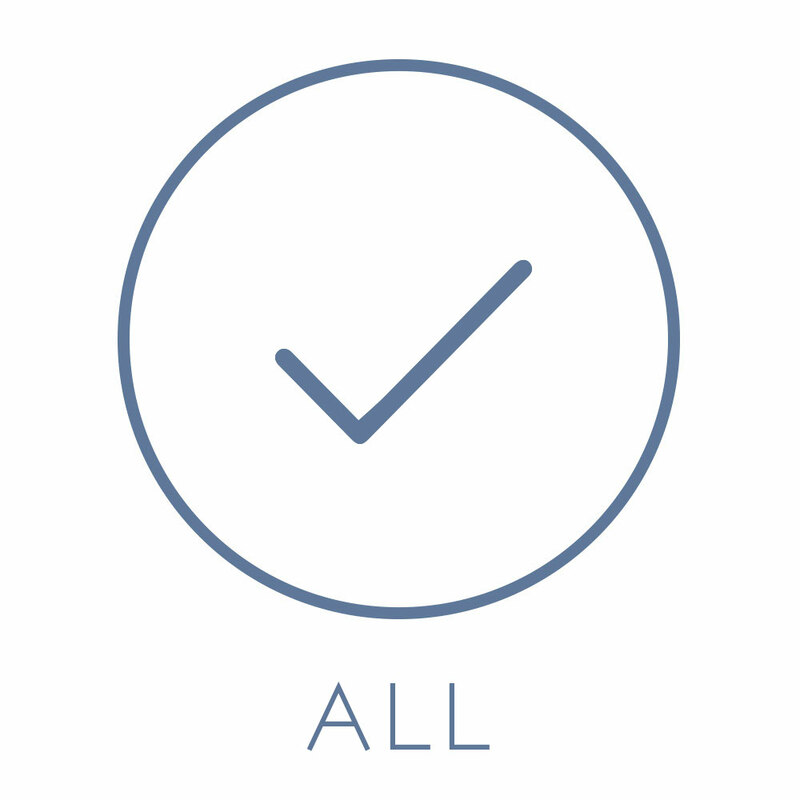 Acnoderm Roll On contains a triple antibacterial, oil-controlling and exfoliating action to visibly target acne and breakouts at all levels. 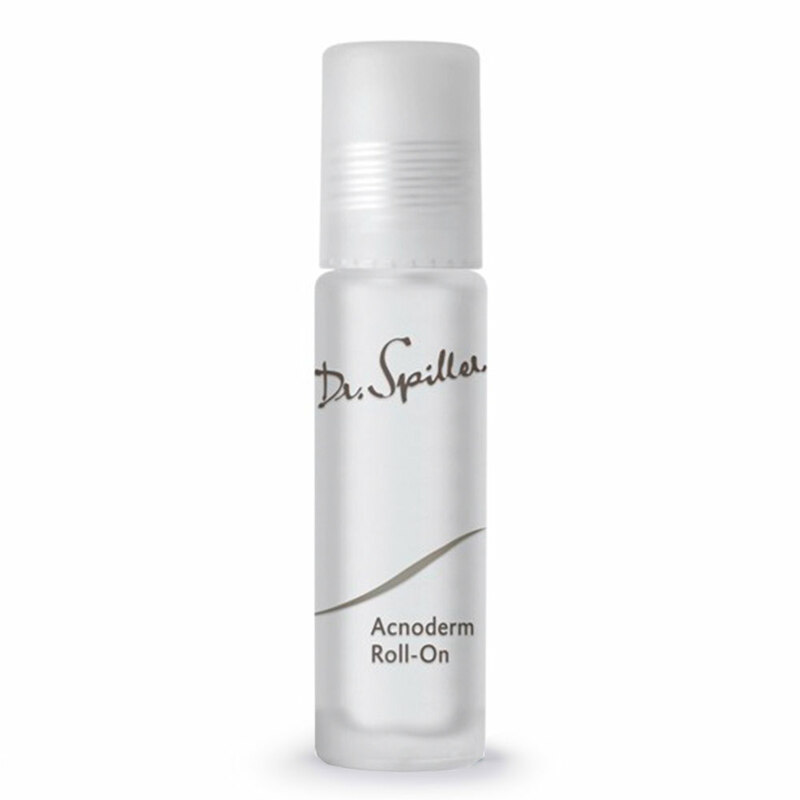 Acnoderm Roll On fits conveniently into a handbag or toiletries for easy touch-ups as required. 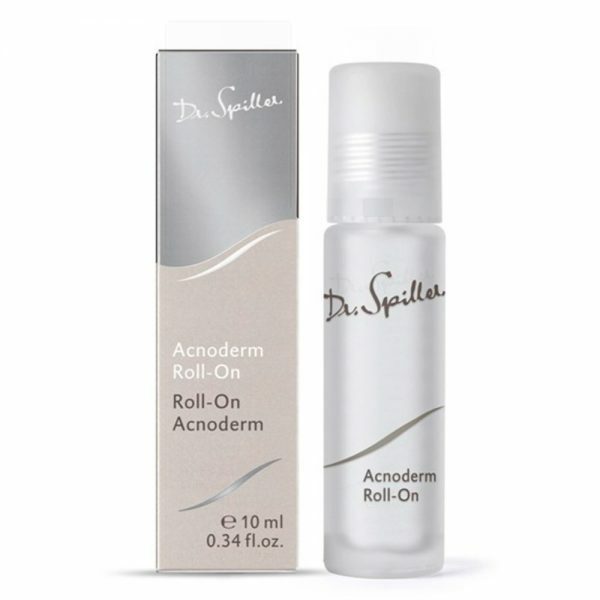 Acnoderm Roll On effortlessly controls the appearance of ingrown hairs post hair removal.